Dubai Safari rides is a well known business offering Dubai Desert safari and travel ideas and tips to people . There are many people who wish to travel and explore the United Arab Emirates and Enjoy Morning desert safari . 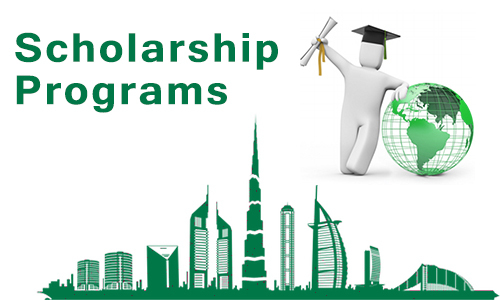 For those who have any kind of knowledge in travelling marketing and advertising and also interest in discovering Dubai then this scholarship is perfect for you ! Desert safari rides appreciate the value of a higher education and learning . The ever surging expenses of education as well as other costs related to university and getting a higher degree can place a great financial stress on both students and also their families . Due to this , theDesert safari rides the Travel company is very happy to provide a current or incoming college student a $1 ,000 scholarship to fulfill their academic costs . The winner of the scholarship will be decided through an essay contest , the details of which are detailed below . What are the things you are required to apply ? 1 . Exploring Travel in Dubai . 2 . How the travel/ tourism in Dubai can be promoted ? 3 . What is the present position and how it can be enhanced ? The perfect essay will get $1 ,000/- value of DSW Award . This prize cash can be used to purchase study stuff as well as other pertinent sources . In order to apply read further . This scholarship is open to people that are going to attend or presently enrolled in a recognized college or university . To be able to participate , candidates must submit a 1000-word essay. Write fresh and plagiarism free content material . It should have updated information . It should be written in an innovative way . The content must match up with the topic , includes details about travelling and it must have proper distribution . After finalizing, the award amount of $1,000 will be sent to your study institution.